**Once you complete the purchase you will come to the RECEIPT page. **Scroll down to the bottom of the page to the GREEN BOX. 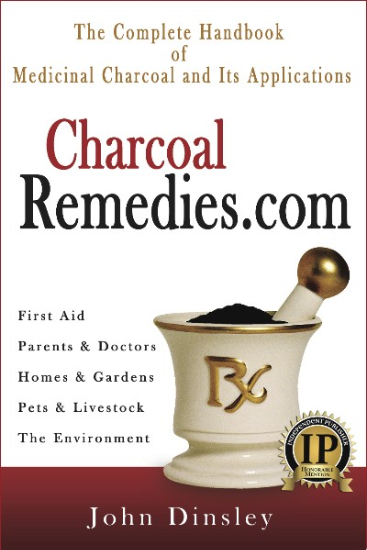 **Click the link "CharcoalRemedies.com PDF file" inside the GREEN BOX to download the PDF file. All INTERNATIONAL Customers: Please purchase PDF format as a single purchase.